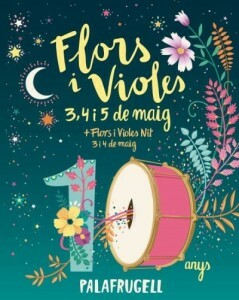 Palafrugell welcomes in the spring by creating a circuit of public and private courtyards which open to the public to become the stage for artistic creations and decorations, concerts and shows for all tastes. Places that have produced an extraordinary blend of good music, plastic art installations with the flavour of flowers and live performances. 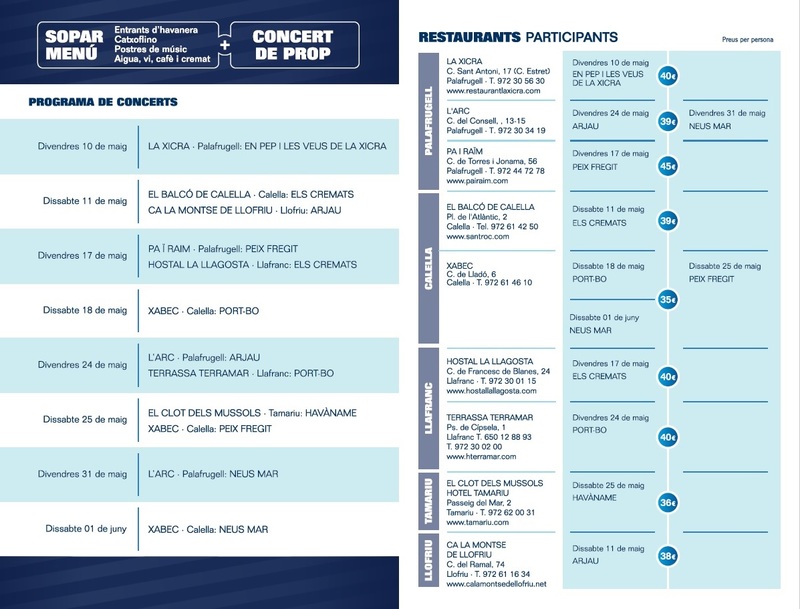 A closed menu including “cremat” (hot rum) and habaneras concert. 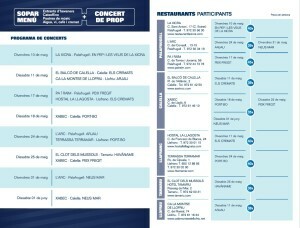 Choose your day and book to ensure a table!! 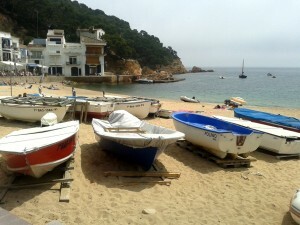 Stretching along Spain’s eastern seaboard in Catalonia (spelt Catalunya in Catalan) is the very beautiful Costa Brava. There are some 220km of coastline stretching right up to the French border containing many areas of natural beauty. It has a mild Mediterranean climate meaning dry warm summers and not so cold winters and is a perfect region for enjoying a family holiday. 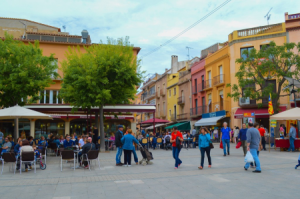 Last September I spent a few days touring around what local people have named ‘The Small Costa Brava’(La Petita Costa Brava) which takes in the picturesque seaside towns of Calella De Palafrugell, Llafranc and Tamariu. 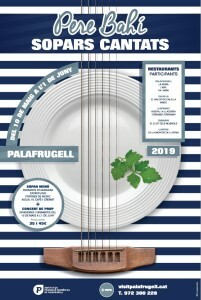 Apearl in the middle of Costa Brava, the city of Palafrugell includes the picturesque beachside towns of Calella de Palafrugell, Llafranc and Tamariu. 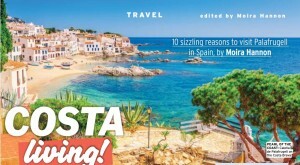 A short transfer from Barcelona or Girona airports, here are 10 reasons why this slice of Costa paradise should be top of your destination wish list.